Thinking about how to build your PalmSHIELD screen system? How about letting us build it for you. PalmSHIELD offers complete installation. Their installation division is ready to install your project. Their installation teams are ready to travel to you. They have many installation teams who are seasoned professionals. PalmSHIELD has been to just about every state and major metropolitan community. 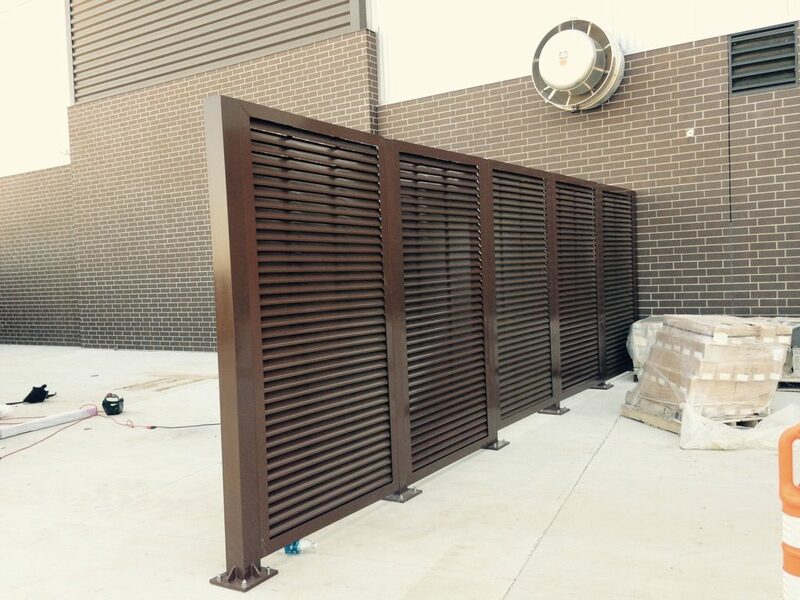 PalmSHIELD has a well-rehearsed process for scheduling and performing installation. How do I get PalmSHIELD to install my screen system? Just ask. Based on your project, their estimating staff will provide you with an installation proposal. Once they get started, they will have some questions. PalmSHIELD will walk you through their multi-point installation questionnaire to address every possible scenario and prepare for your installation. The PalmSHIELD installation teams are real professionals. Their team leaders have no less than five years’ experience. All of theirr installers are OSHA, CPR and First Aid certified. All PalmSHIELD personnel have completed background checks, drug screens and MVR’s. Click here for more information on PalmSHIELD screen system installation. PalmSHIELD is ready to start your project today.